Fill in this form to register for an account. You will be notified via email if your account is approved. 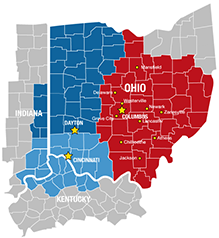 We're Ohio's top service agent for over 35 years. CPS technicians are available 24/7 365 days a year. No Excuses.